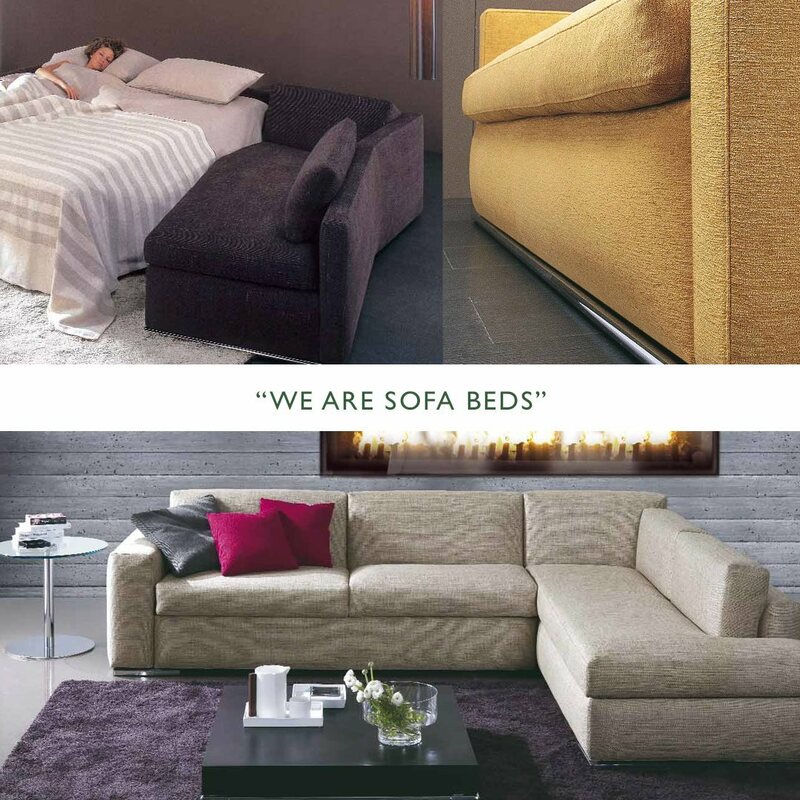 Scott Jordan Furniture began as a small shop in the 1980s, with an aim to restore and make furniture repairs. A year later in 1981, they moved to a larger space and began offering furniture for sale in the form of a shop. 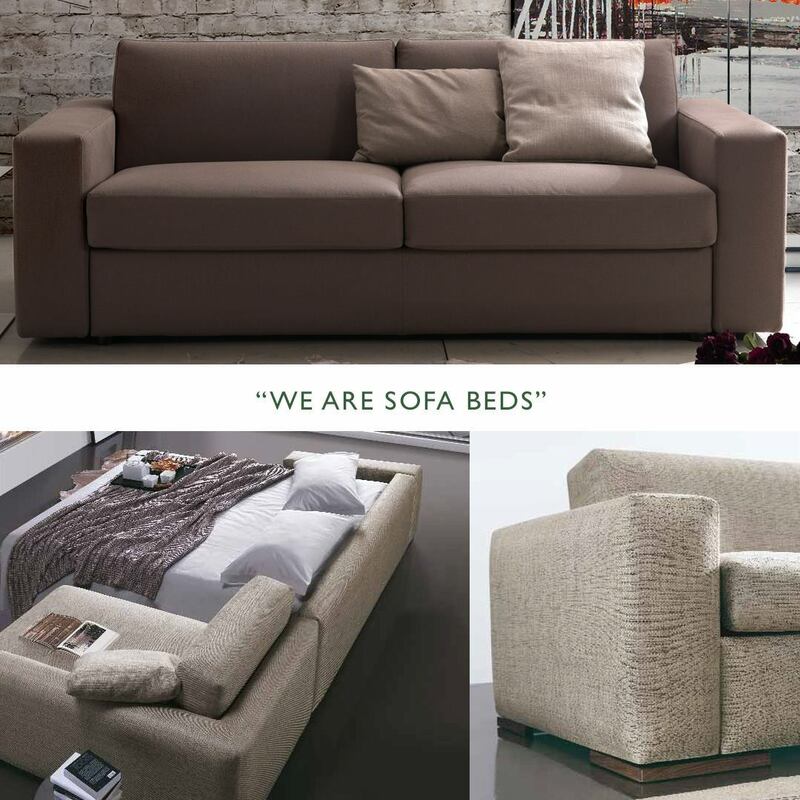 Now, Scott Jordan Furniture is one of New York city's premier source for top quality and ecologically sound furniture, as well as mattresses. 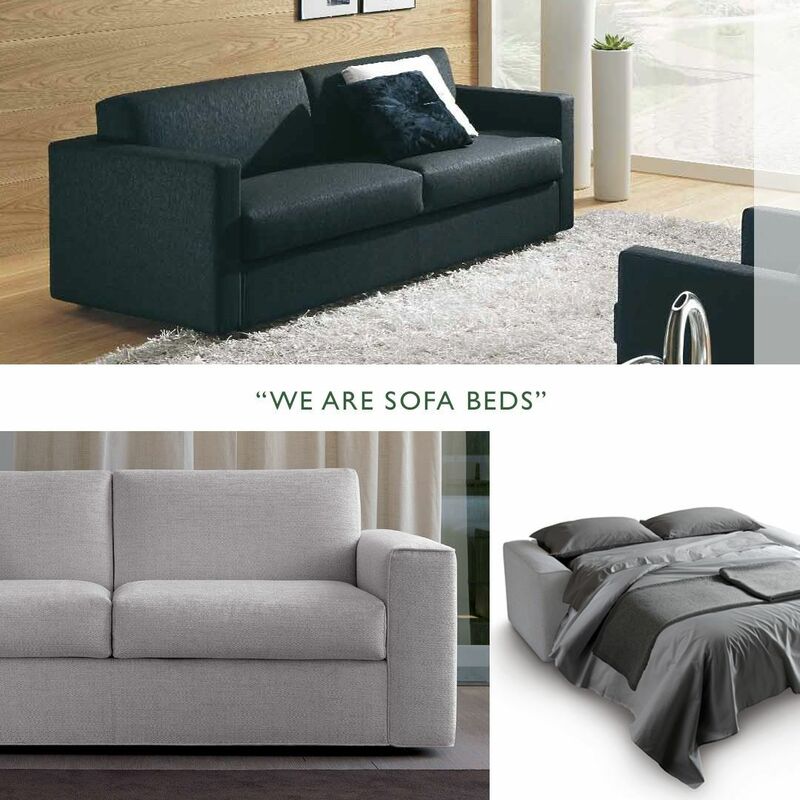 Scott Jordan Furniture offers a wide product line, including platform beds, sofa beds, comfort sleepers, night stands, dressers, and chests for the bedroom. In addition, they offer natural latex mattresses as well as latex toppers for both adults and children. 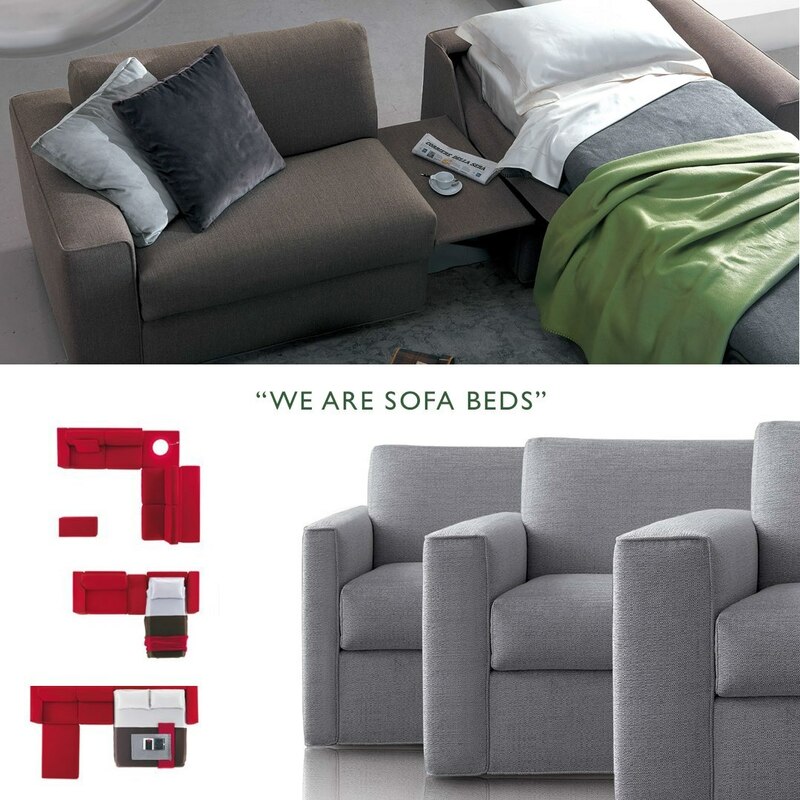 All mattresses provide support, comfort and durability. Furthermore, each mattress is made of non-toxic materials and is recognized by the Mattress Underground as a source for quality and safety. 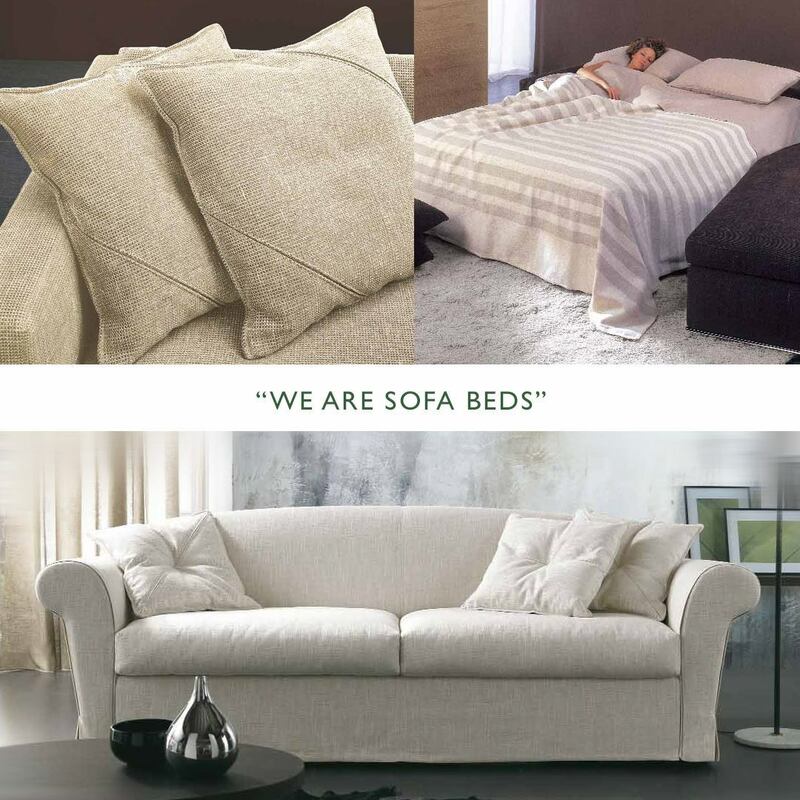 The latex mattresses offered by Scott Jordan Furniture are manufactured in a small workshop called Berkeley Ergonomics, who purchases all their materials from European suppliers : Vita Talalay. The living room collection includes bookcases, desks, coffee tables, and wall units made of locally sourced hardwood and finished with non-toxic oils and waxes. Scott Jordan Furniture has a clearance center located at their warehouse in Brooklyn. New arrivals come in frequently, so you can register to their weekly newsletter for new arrival updates. Clearance sales can only be made on premises and not through phone or emailed orders. Their showroom is conveniently located in Manhattan, which is open 7 days throughout the week. Scott Jordan Furniture offers local delivery and assembly service at an extra charge. They take pride themselves for their delivery and assembly service and strive to achieve each local delivery within a window of 2 hours.